After many years of musical evolution, the Latin American music industry is thriving and technology is spearheading innovation and growth. Yet record labels are still managing a very traditional business model and turning to hyper-local, grassroots tastemakers who in fact document the evolution of their local music scene. 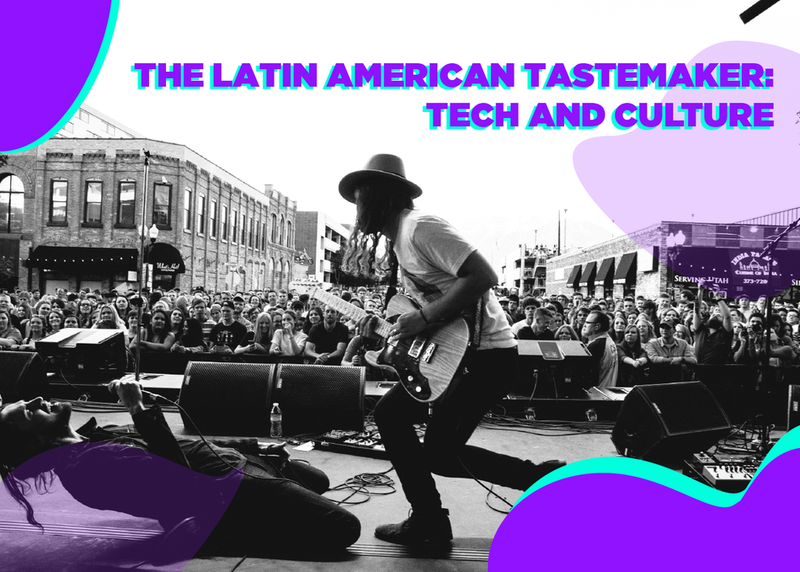 LATAM tastemakers are the new path for monetization and culturalization of diverse music. We gather with music industry professionals and influencers to discuss this new trend.